Need a home inspection fast? Bender has you covered! Whether you’re buying or selling a home, there’s a lot on the line. Our lightning fast home inspection services are a full coverage process with licensed inspectors and straightforward reports. We’ll take the stress right out of real estate with a systematic approach that reduces costs and time. Our reputation for excellence and friendly service makes homeowners, real estate agents, and businesses comfortable. This process can be an emotional one. We’ll get between you and repairs with factual reports and an action plan. Every property has issues. The hassle comes in when these problems are blown out of proportion for higher invoices. We will never do that to you. Our honesty and reputation mean as much to us as our results. 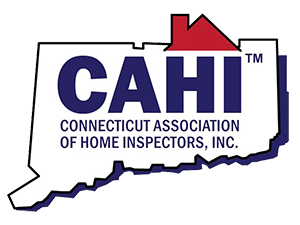 Find out today why we are simply the best home inspectors in New Haven and the entire state of Connecticut. Choosing the best home inspection service will save you a lot of trouble down the road. We have the tools and equipment to make the analysis of things like water samples and radon easy. Fully accredited, our team has the training to do the work you need. We examine the entire property when inspecting the home or business. From the exterior to the interior, you can be sure we’ve covered the bases. We check heating and cooling systems, electrical work, and plumbing. Optional water sampling and radon testing is available. Our years of experience in the local area give us the know-how to keep your investment safe. As a buyer or seller, you can rest assured that we’ll find existing and potential problems. Cut to the chase and give us a call. 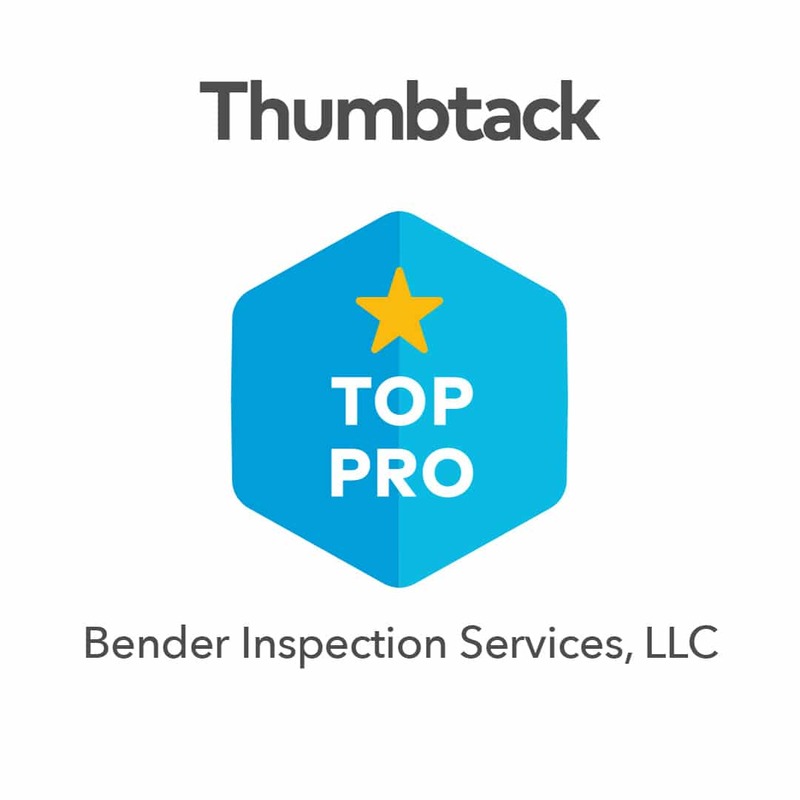 Bender Inspection Services won’t let you down. We know the neighborhoods, business districts, and lay of the land surrounding our area. Known problems in the zone you’re buying or selling in? We’ll fill you in and check it out. Specializing in commercial or residential home inspecting, we can handle either. Each presents their own unique concerns. Our excellent customer service creates the communication needed to get the job done. We’ll listen to what you have to say and hear your concerns. You’ll quickly discover that we’re straightforward and thorough. We’ll do our best to ensure the sale of your property or the purchasing of your dream home. Courteous and friendly home inspectors are on hand to carefully inspect your home from top to bottom. Don’t trust just anyone in your house or office..
We’re an all in one service. Our home inspections cover you as an owner or buyer. We thoroughly examine the property with optional services for water quality and radon levels to protect your money and health. Major house system like HVAC, electrical, and plumbing are examined to ensure their viability. We have the experience to understand older and newer systems. Our home inspection reports include details, solutions, and photography. This report can be used to help with expense talks and prospective repairs. Once you know the property’s problems, you can begin to evaluate the selling or buying price accurately. This will save time and money down the road. We handle whatever you’ve got. Commercial business? We have one, too. Residential property? Bender knows that home is not only where the heart is but your health and happiness. Let us protect you first with our top rated property inspections. Buying a home in New Haven? Let us help. We can get between you and real estate agents, property owners, and contractors. It’s an interesting real estate market out there, and we know this area inside and out. In a tricky situation, we’ll be on your side and your side only. Our home inspections for buyers are designed to protect you and your money. We’ve said it before but every house has a handful of problems. We can find them. Our report will help you negotiate the price you want. We’re trustworthy, hardworking and ready when you need us, every time. Should Home Sellers have an Inspection? Home sellers often ask us, should I have a home inspection? We highly recommend the seller have an inspection. You don’t need a surprise in the middle of a sale. We can go through the property before the buyer does and pinpoint problems, provide tips, and make sure your home or business is in top shape for the market. Once you have the inspection, you can know exactly where you are. This removes the stress of what if from the sale. Our inspectors are here to help, not cause a major expense. We understand what needs to be done and what can slide. Our home inspections give you the protection you need to get the asking price you deserve. Radon. The word is enough to strike fear into any property owner’s heart. The fact is that radon is present in almost all houses, offices, apartments and more. Radon becomes dangerous and a health hazard when the concentration of the gas reaches a certain level. Bender has time-honored methods like charcoal canisters from laboratories for unbiased testing. We’ll get you sensitive and accurate results quickly. Usually, our testing is finished in two-three days. Correct results require testing over a couple days to test fluctuations due to weather and air flow. If we find high levels of radon? Don’t panic. There are radon mitigation systems that can be put in place to reduce levels. Unique to your home or business, radon mitigation is possible. Our testing services are your first step toward finding a long term solution. Come on in, the water’s fine when you use Bender. We’ll test your water system to ensure that the water is pure and safe and the taste is optimal. If you have city water, you’re less likely to have a health or safety issue. Older homes may be at risk for lead in the pipes or solder. Our home inspectors will know exactly what to look for in your structure. Do you have well water? We highly recommend having it tested. Issues with home wells should always be checked during a home inspection. As a major property system, you want to know what you’re dealing with right off the bat. Banks may even require the water safety testing. What makes us your best choice? We know the region, and we’ve likely tested water samples in your area. Our local labs are quick and accurate. Just give us a call. We’ll make your water safety tests simple.